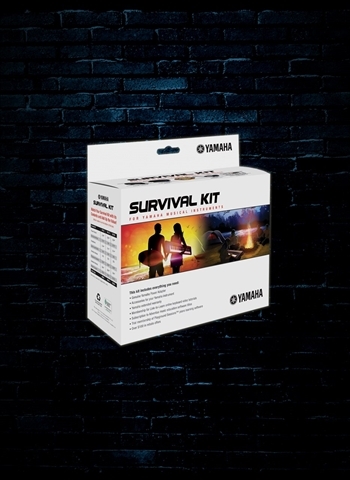 Contains everything you need to make using your Yamaha portable keyboard just that much more enjoyable. Every box contains a power adapter, a foot switch (except for SK C2 - not required) and headphones. Plus, you also receive a two-year extended warranty and over $200 of rebate offers on great Yamaha instruments and accessories. Works with PSR-E253, PSR-E353, EZ-220, and NP-12.